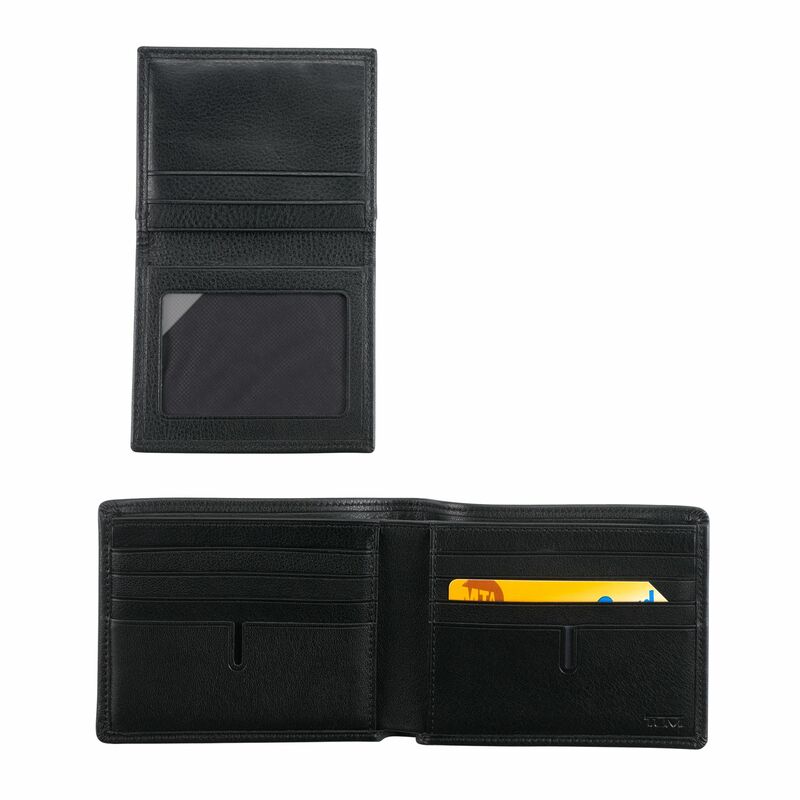 This handsome wallet, made from a soft textured Nappa leather, is fitted with two cash sleeves, 7 card slots and multiple compartments for receipts. 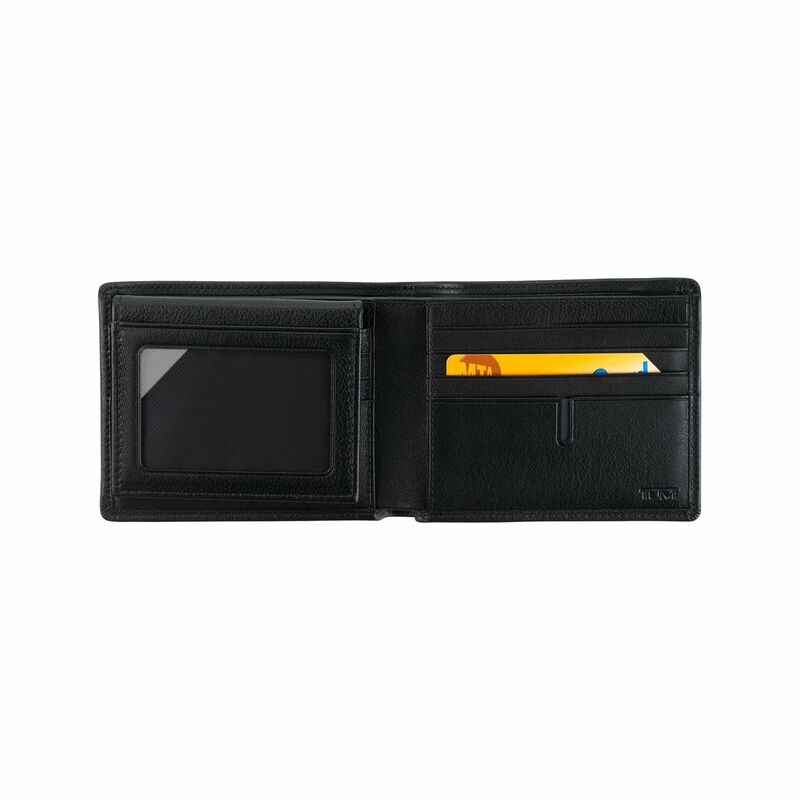 But it does double duty with a removable case that features 2 ID windows and 2 card pockets for your most important cards. 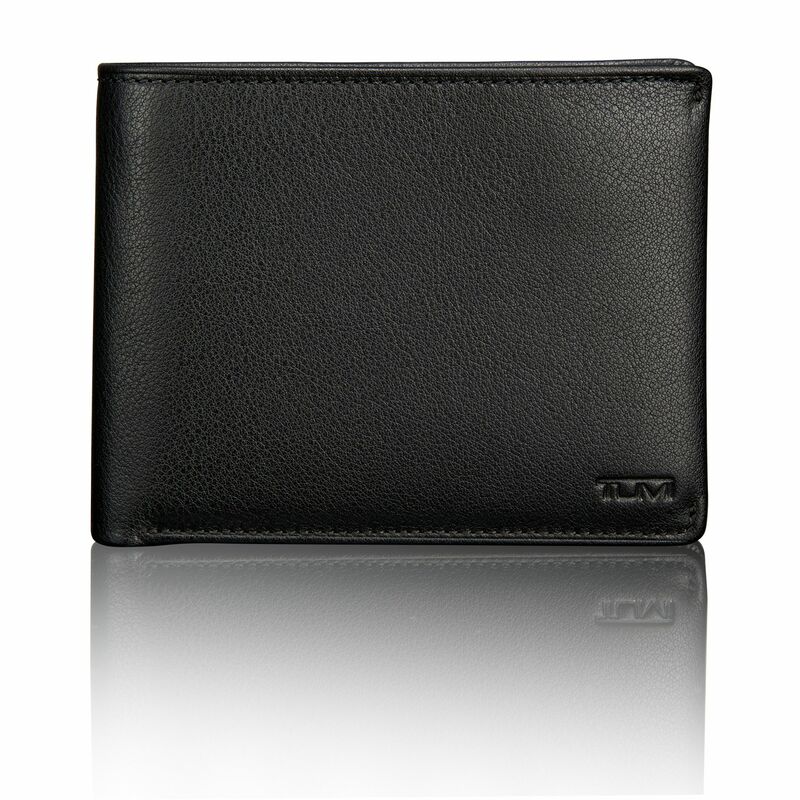 A perfect option for anyone who wants the option to leave behind the nonessentials.